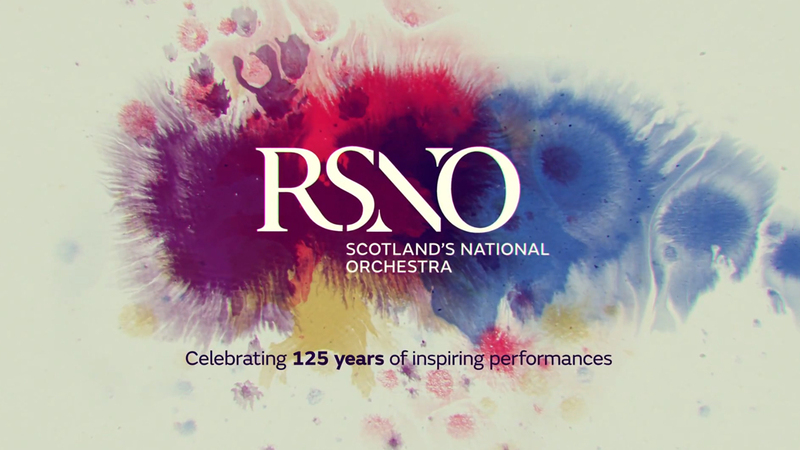 Following on the RSNO’s opening gig a fortnight ago featuring the fabulous Nicola Benedetti and the Tchaikovsky Violin Concerto, Friday’s concert fielded another outstanding violinist in the persona of Janine Jansen playing the Sibelius. What is so special about live music is that you don’t know what you are going to get, in terms of interpretation and playing skill, until you hear it. You know it is (usually) going to be good, but how, and in what way? 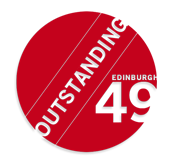 The RSNO, guest conductor Thomas Sondergard and Jansen, are all very fine artists approaching the top of their game, but who perhaps one would not yet categorise as world class. However, I defy anyone to name an artist or orchestra who could have performed better than they did on the night. I have never heard a rendition of the Sibelius Violin Concerto played with more clarity, dazzling technique and sheer artistic conviction, with orchestra and soloist joined at the hip through the sensitive yet controlled baton of Sondegard. Intriguingly, the orchestra started the evening off with two short pieces by Mahler, Blumine, and What the Wild Flowers Tell Me, arranged by Benjamin Britten from the Third Symphony. Blumine is a serious, complete piece. A quiet string introduction led to a short horn passage before the bleak solo trumpet established the theme, followed by lush strings that proved we were definitely in Mahler land. Plaintive oboe and mournful horn passages followed before the strings brought the work to an ethereal close. What the Wild Flowers Tell Me made for a pleasant intermezzo. We were now musically well set up for the main event with our confidence in the orchestra and conductor fully endorsed. Jean Sibelius was a violinist himself and knew the capabilities of his instrument, which he exploited to the full in his concerto. A violinist in the RSNO to whom I was chatting in the interval, described the first movement as “hard”, the second as “OK” and the third as “really very hard”. All I did was gasp at Janine Jansen’s ability to get concert hall audibility from pianissimo passages, and volume from high register playing and harmonics with little more than an inch or two of metal string to draw it from. The first movement conveyed an eerie dramatic tone that permeates much of Sibelius’s music, and suggested frozen wastes and Nordic mythology. The pianissimo opening with the interplay between the soloist and strings was brilliant and perfectly balanced, and as the movement progressed the theme was passed seamlessly from violin to woodwind and brass and then to a magnificent cadenza. To my satisfaction, the breath taken audience (I suspect a little more cognoscenti than on the opening night) refrained from applause. In the second movement a rich woodwind opening gradually built up to a grand, panoramic finale. Come the third, the danse macabre, the soaring soloist and supportive orchestra brought the work to a deeply satisfying, enriching conclusion. Our evening ended with Beethoven’s Seventh Symphony. What struck me about the performance of the work, which often comes across as a bit stodgy and clumsy, was the precision, accuracy and vitality of the playing, with rock steady tempi combined with real verve. A joyous, carefree end to an exceptional evening’s music. Visit Edinburgh49‘s Usher Hall archive.